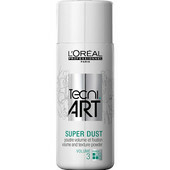 Dry touch powder spray that helps achieve extreme volume and a dishevelled texturized effect. 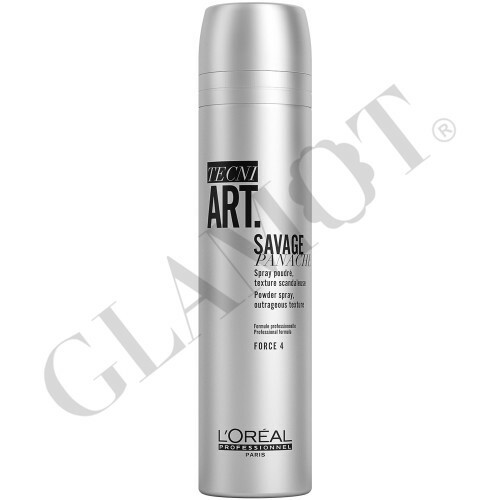 Create that perfect volume and texturised look with the new Wild Stylers spray Savage Panache. This micro-propelled dry touch powder spray helps achieve extreme volume and a dishevelled texturized effect, perfect for finishing or enhancing a style.